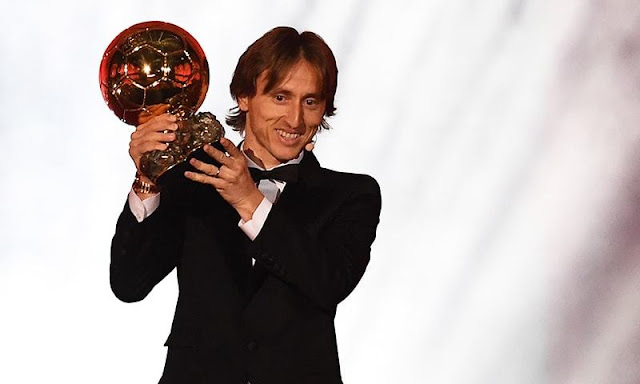 Messi and Ronaldo had won every Ballon d'Or since 2008, and usually fought only each other for the greatest recognition among football's elite. 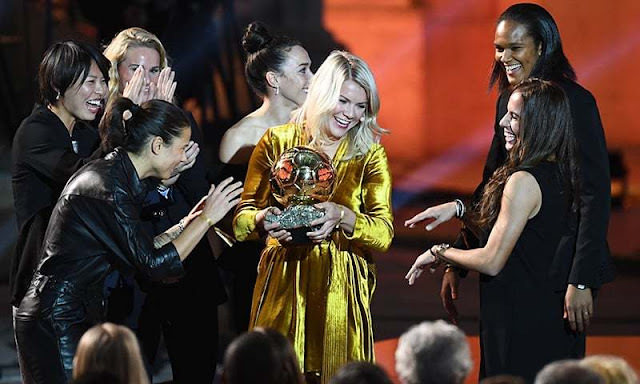 Women's fight for recognition on the biggest stage took a big step with Hegerberg's award. Speaking in an interview shortly before collecting her Ballon d'Or, Hegerberg told The Associated Press on Monday she has no plans to reconsider her decision taken to preserve her “authenticity and my values, as a person, as a footballer”. “A lot of things need to be done to make the conditions better for women who play football,” she said. “It's all about how we respect women's football. I don't think the respect has been there.